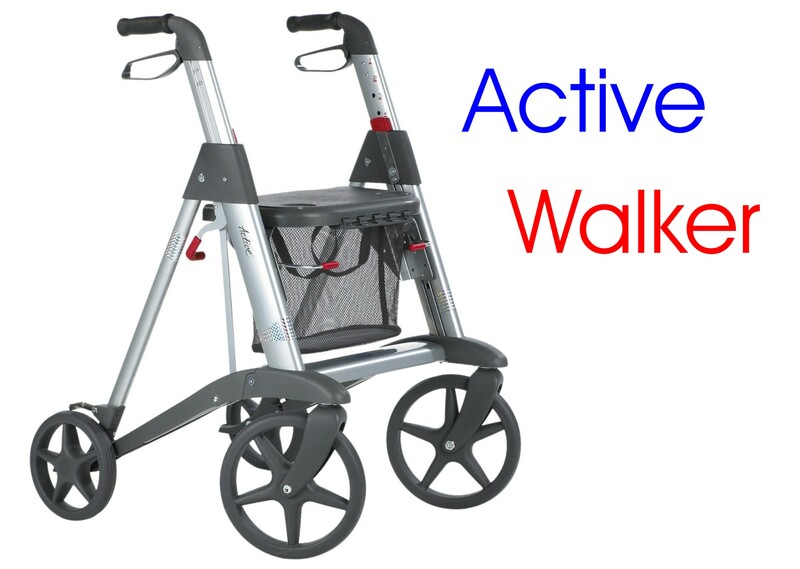 The Rollz Motion is a rollator and wheelchair in one which provides many new opportunities to the user. 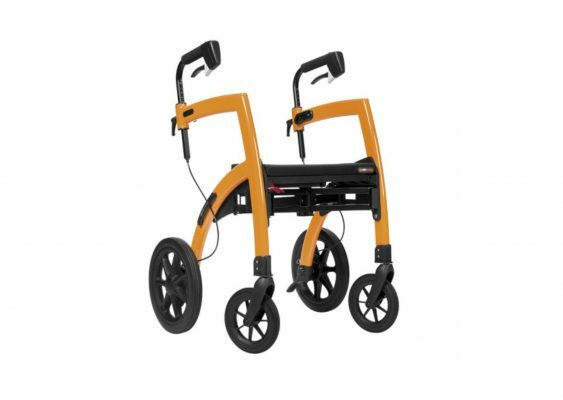 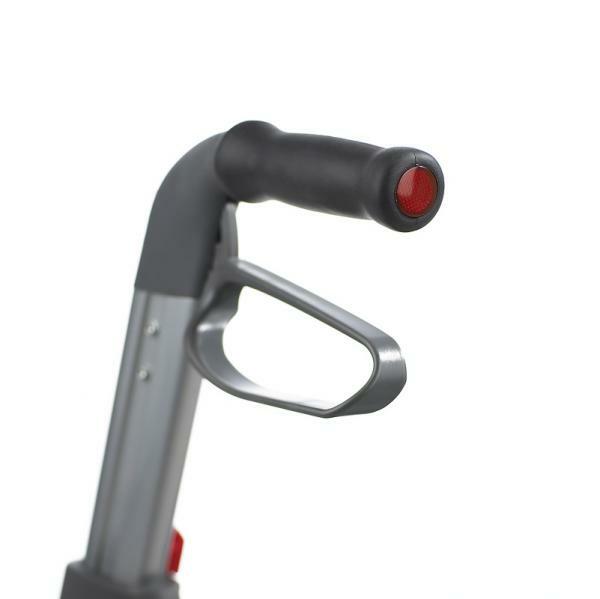 The Rollz Motion is an ergonomically designed, combined rollator, with a strong but light frame, which makes it possible to walk safely and comfortably upright. If the user requires a brief rest, the rollator can easily be transformed into a wheelchair, and then back again to a rollator. 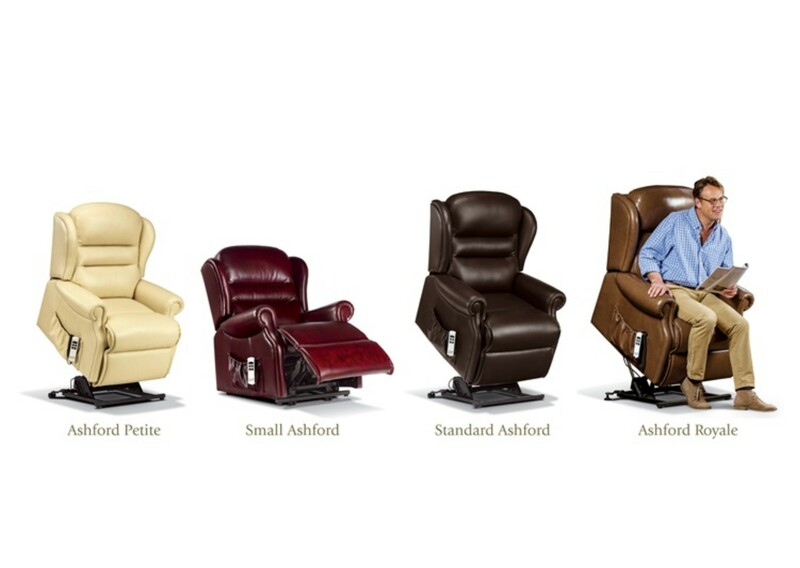 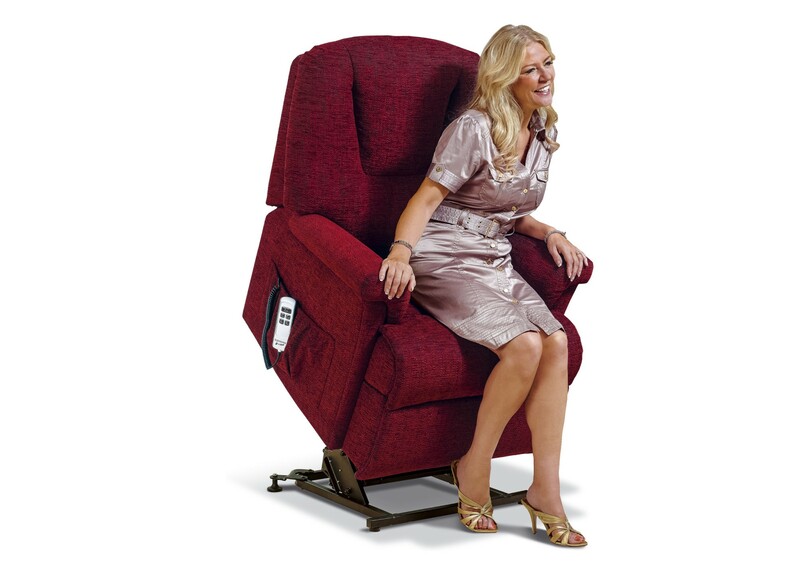 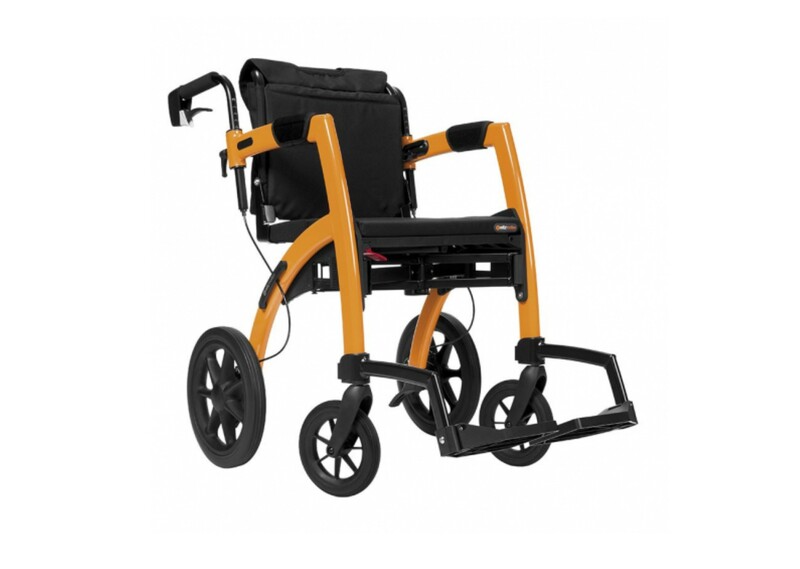 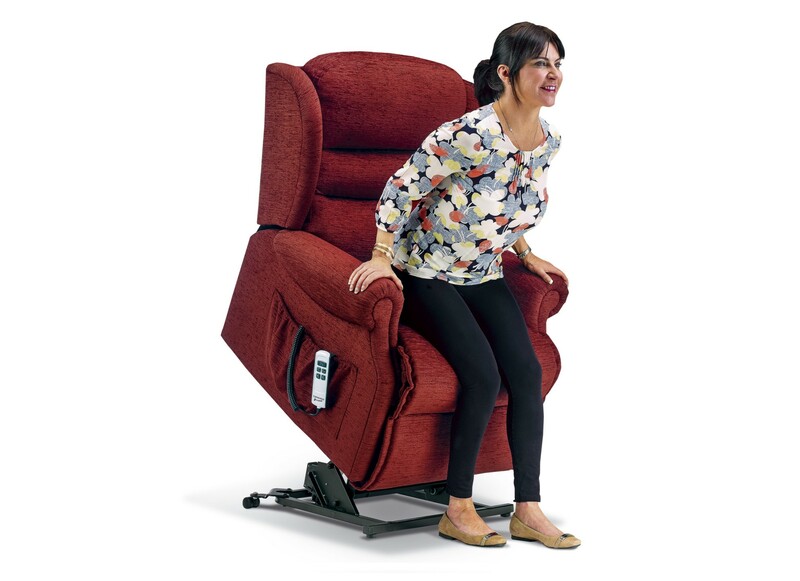 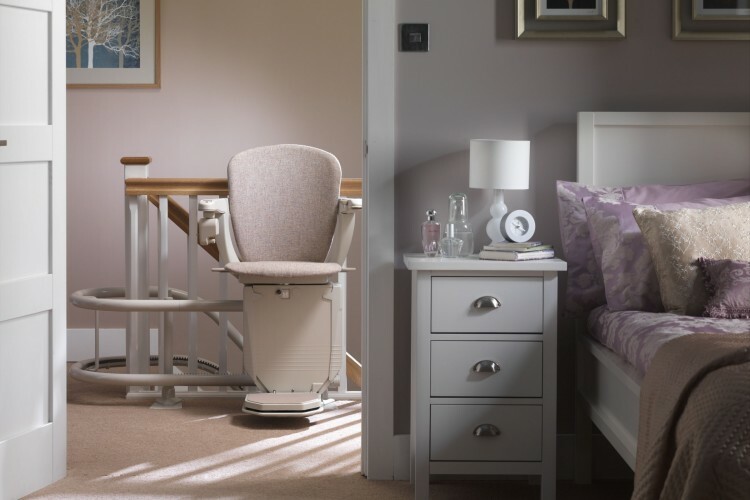 The seat of the rollator/wheelchair has been designed to offer increased comfort. The Rollz Motion comes with a 5-year warranty on the frame and a 2-year warranty on other parts excluding normal wear and tear.